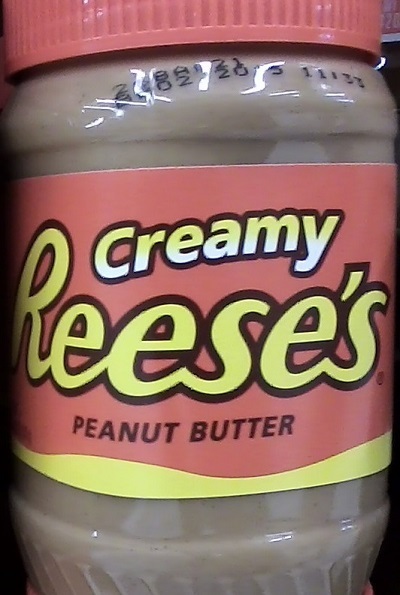 Reese’s peanut butter does not contain chocolate. June 2, 2014 1 Comment. Oh well, at least it contains traces of peanuts? I hope? June 3rd, 2014 at 12:45 am. Permalink.